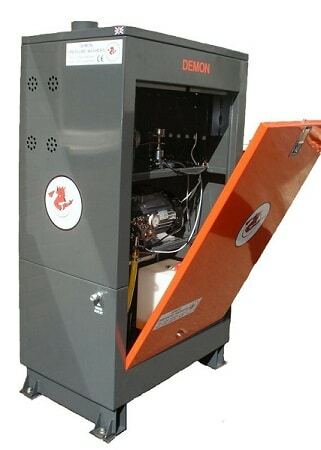 Hot water high-pressure washers are ideal for most cleaning jobs, ideal for cleaning processes where tough dirt like grease are present on machinery, floors or any washable surface. 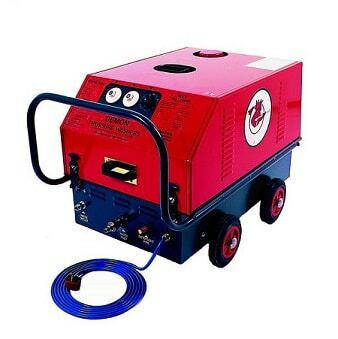 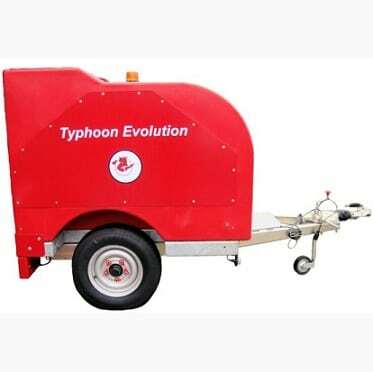 Our range of hot water pressure washers include mobile and floor mounted versions. 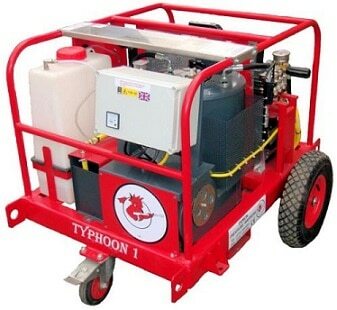 We are more than happy to talk through your pressure washer requirements and can provide you with suitable options, for further information including prices please call us on 01684 850777 or email us on info@clemas.co.uk.